“Light Me Up” by Birdy is a great upbeat song for dancing and with a tempo of 25bpm (bars per minute) is particularly suitable for slow swing. 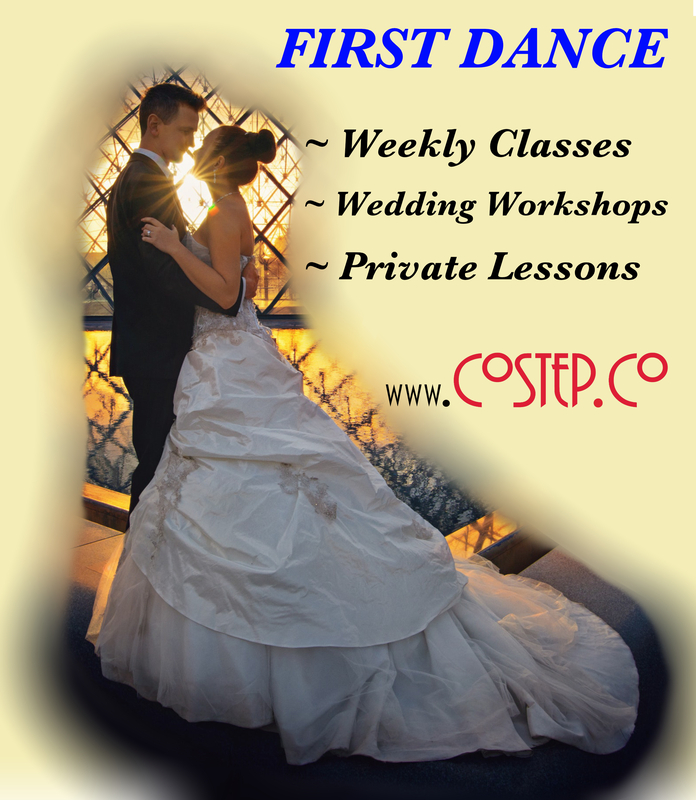 This is a popular choice with West Coast Swing dancers. The sentiment of this song also makes it ideal for a First Wedding Dance.